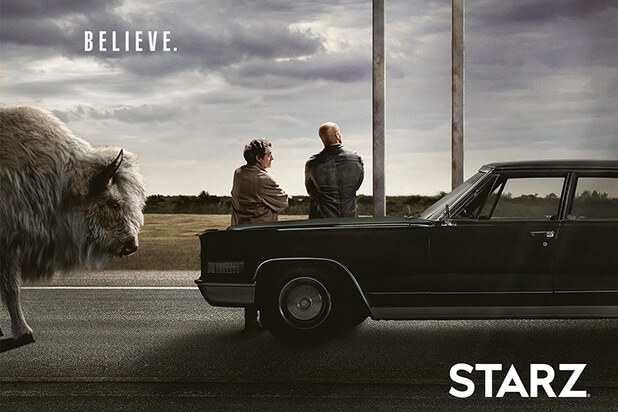 Starz’s “American Gods” adaptation will premiere on April 30, the premium cable network announced Thursday. Emily Browning and Ian McShane also star. 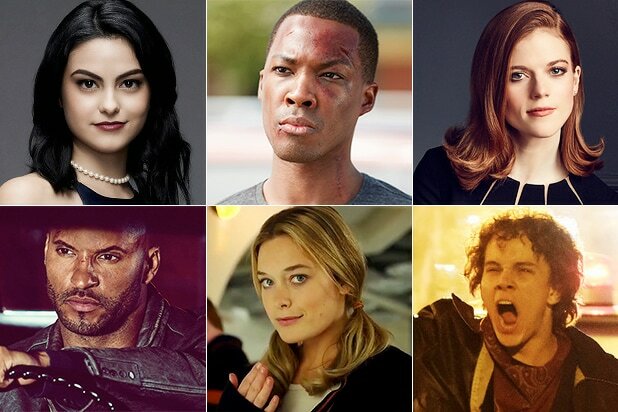 Michael Green and Bryan Fuller will act as showrunners and executive producers, while David Slade will direct. 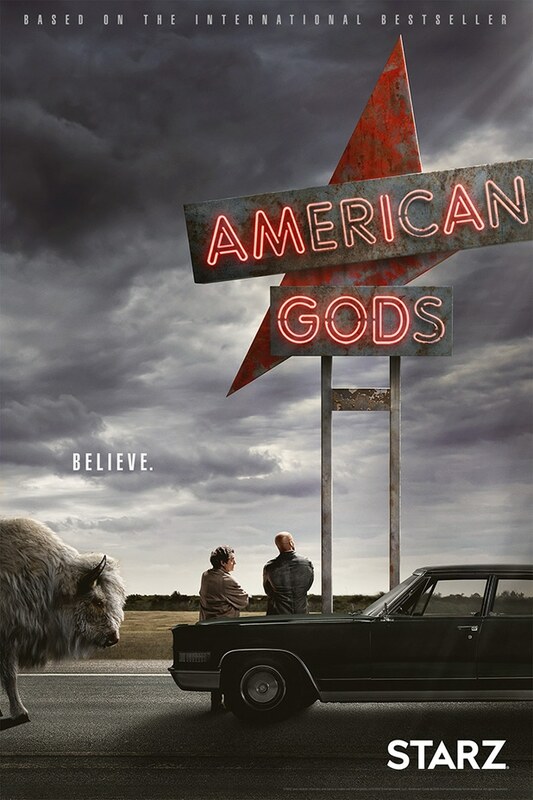 Additionally, Starz has released a new poster for the series, which will have its world premiere at the SXSW conference and festival in Austin March 11.